By stocking and selling the Guide you not only benefit your own organisation financially but also promote the preservation movement as a whole – including ultimately your own activities. 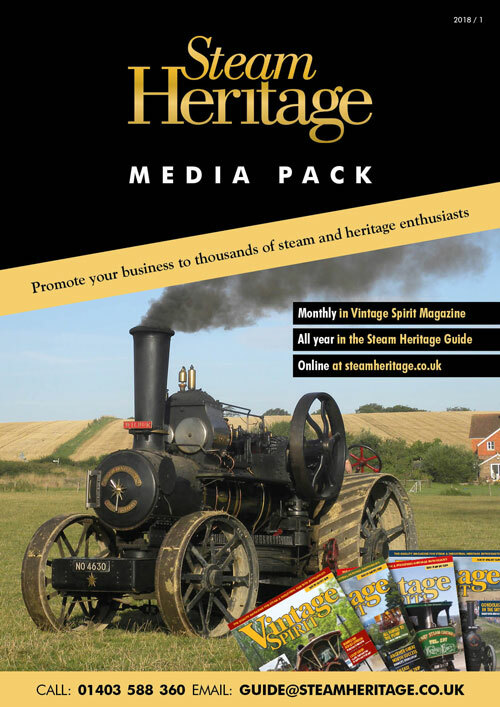 If you actively sell the Steam Heritage Guide you can make a substantial profit as well! All Guides are sent carriage free in the UK. To order your trade copies of the Steam Heritage Guide 2018, download and print out the trade order form.